Come back tomorrow for a chance to win a brand-spankin' new unit!! I was very gung-ho with my posts about Whole Brain Teaching at the beginning of the year, but haven't posted too much since school has started. Seriously, y'all? I love everything I've ever tried from them. Last year, I adopted the Whole Brain Teaching Philosophy of Universal Homework. I called it STAR Homework and put my own spin to it. This year, my school is doing a "Team Theme" so my teammate had the idea of calling it TEAM Homework....whatever you call it, the concept is the same. Students have "choices" of homework that they can do each night. They earn a star for each task completed. 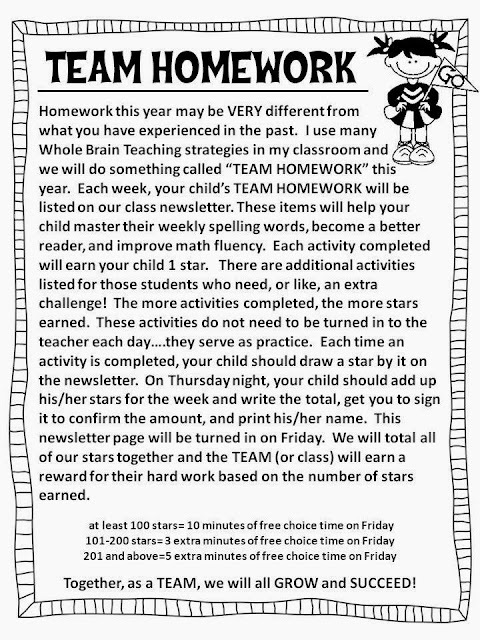 At the end of the week, we add up our class (or team) stars and students are rewarded for the number of stars earned. They quickly learn that it takes the whole TEAM to help to achieve goals. 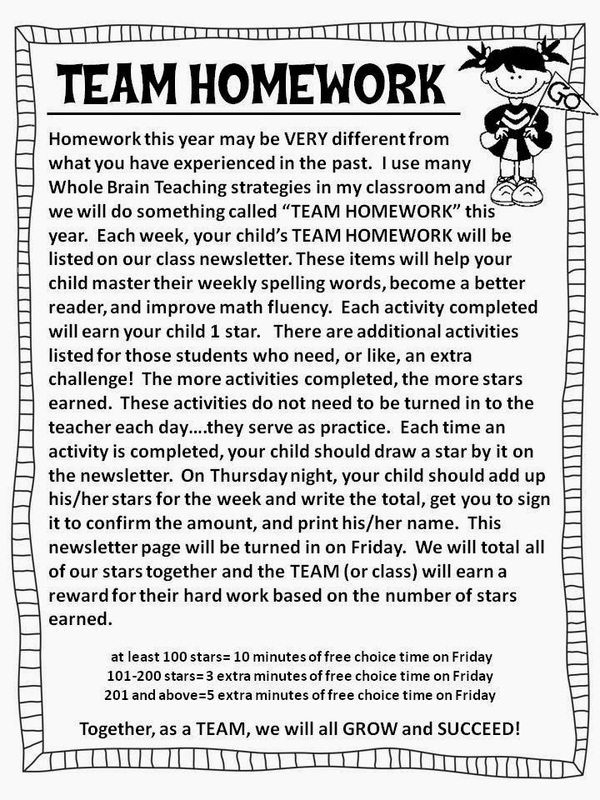 Here's the letter I sent home explaining TEAM homework at the beginning of the year. Here's a look at one of our newsletters to give you an idea of the types of activities students have to choose from throughout the week. You will notice that each night "read a book" is a choice. I choose not to give any requirements of "time" or have them record the title on a "reading log" or have a nightly signature from a parent. Honestly, I just want them reading....and enjoying it! Those things seem to ZAP the enjoyment right out of reading. And let's be honest....usually the parents just sign the reading logs for the whole week on Mondays so their children aren't punished when they "forget." Last year, I took a BIG LEAP in my math homework. I stopped sending home math practice pages. Instead, I bought a deck of number cards for each student and placed these in a pencil pouch in their MONSTER folders to be used all year long for math homework. Each night on the newsletter, I list a game. 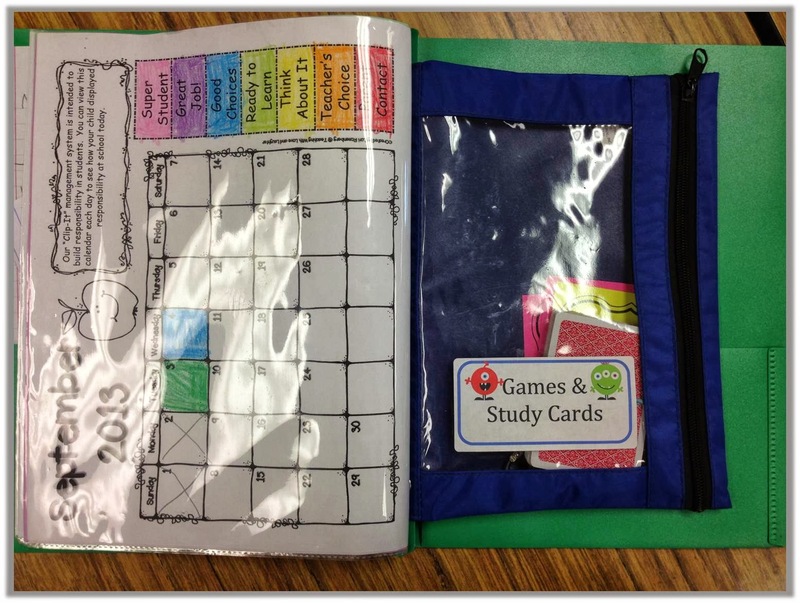 These games are typed on cards and placed in the pouch as a reference for parents. I've received a lot of great feedback from parents about this approach. Students are having FUN and becoming better with their math facts at the same time. At the bottom of the homework choices for the week, I list "extras." These are items that can be completed by students who want extra homework or need extra practice with a subject (such as writing). I hate homework - but LOVE with MASSIVE capital letters, this idea!! I will most definitely be thinking about team homework next year. Thanks so much for the share, it really has opened my eyes to a much better way of doing things!!! I agree! 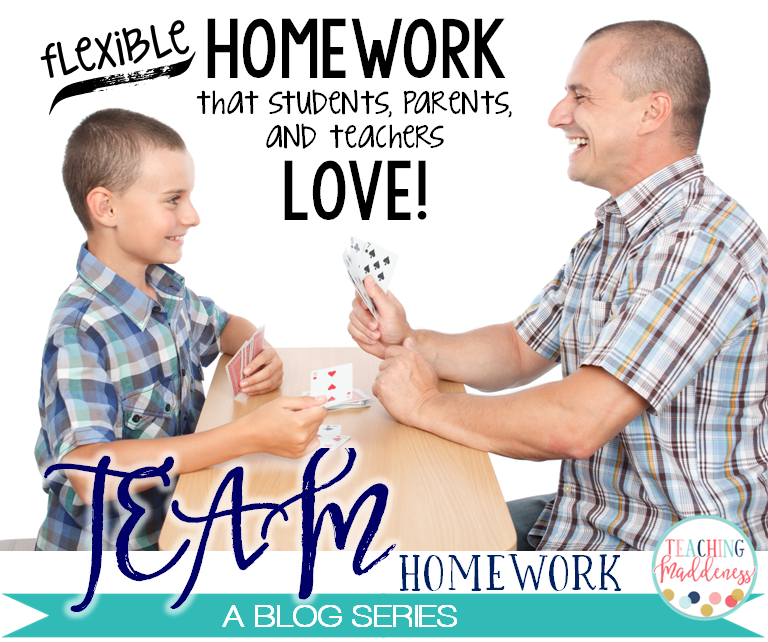 I would do anything to get them excited about homework and I am interested in your math games! I love the homework idea. Do you have the newsletters, games, etc. for sale? I would love to have this. My email is rockingitin3rd@gmail.com. I have changed my homework every... single... year. Ugh. Still haven'y found anything that I am in love with. I searched your store for the math card games but didn't come across them. How do I go about getting a copy :) ? I started the with it and loved it until I had 5 parents request math worksheets. They felt that playing a math game wasn't helping their child become better with the math concepts. :-( So back to worksheets I went. Hopefully next year I can try it again. Where can I get the math homework game card ideas. 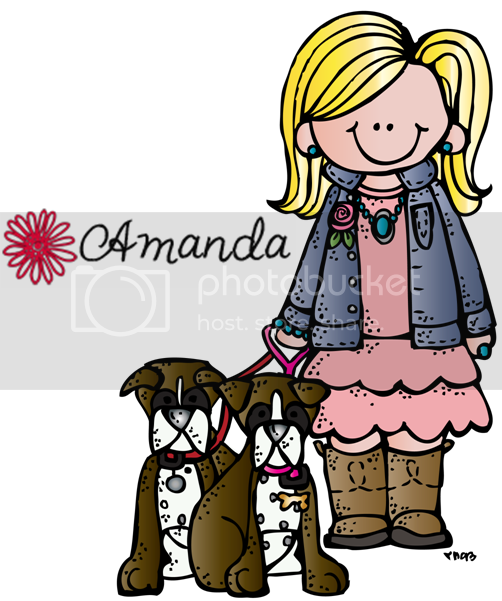 I've looked in your TpT store and on Teacher's Clubhouse...HELP! I must have those. I started doing STAR homework last year, too. I have students return tickets each day and we count / add them each day. It has become a daily math problem in adding two-digit numbers. 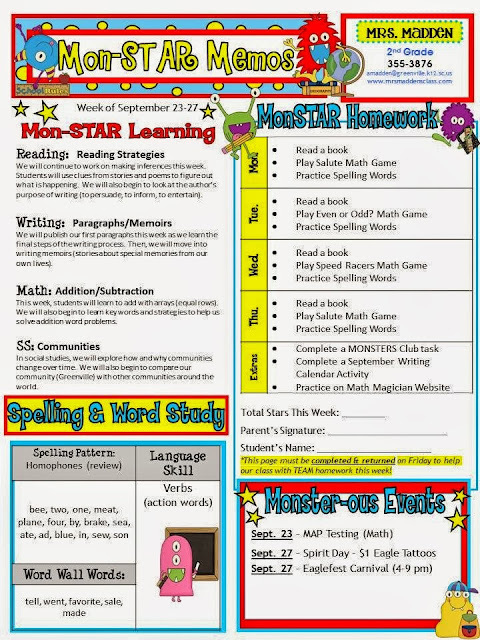 Generally, we have 40-70 stars a day (five possible per student). We color in a graph with columns in sets of ten with different colors for each day. I love how I'm developing math skills by "checking" homework. And, I love that I don't really have to check homework completion! 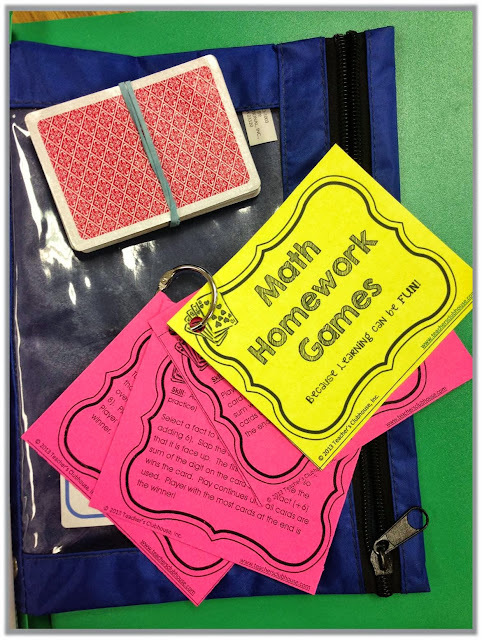 I love your ideas of doing the math games and may have to try those out, soon! Where can we find the math games? I love your homework idea. Where can we find the math games?